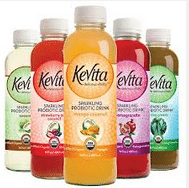 Here’s a brand new $1 off any KeVita Sparkling Probiotic Drink coupon! You can print two copies. This is my favorite way to get probiotics as it tastes amazing! 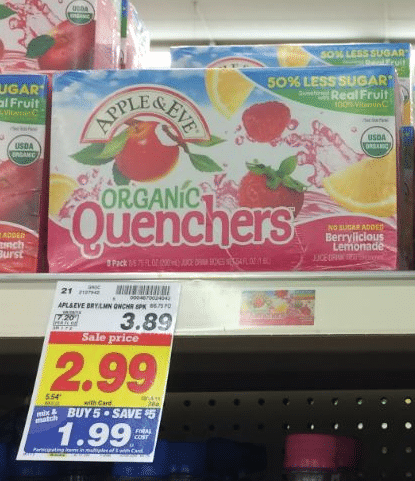 If you’re a Whole Foods shopper, you can grab a bottle for $.69! 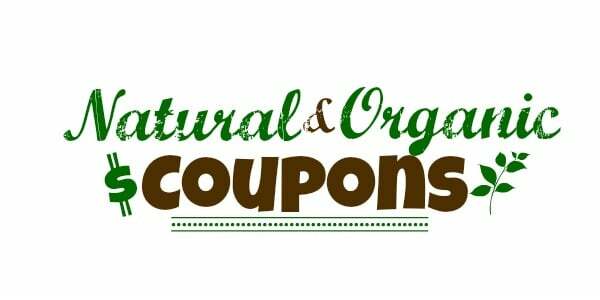 Here’s a hot coupon for you! 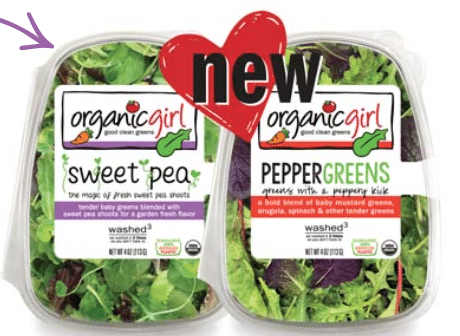 Head over here to print this new Buy 1 OrganicGirl new salad, get 1 FREE! 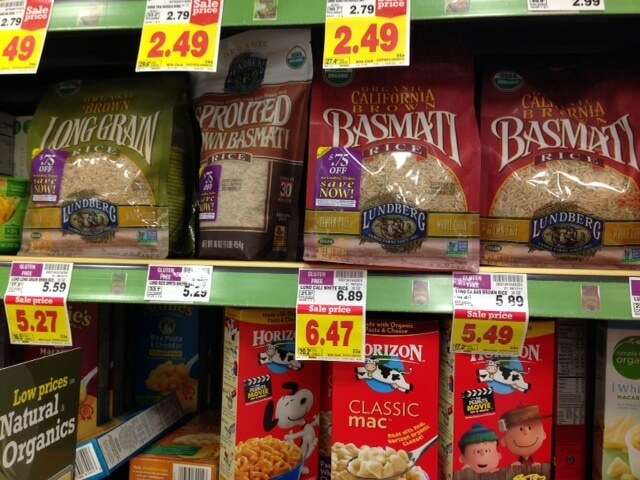 Whole Foods and other natural grocers sell OrganicGirl salad mixes. 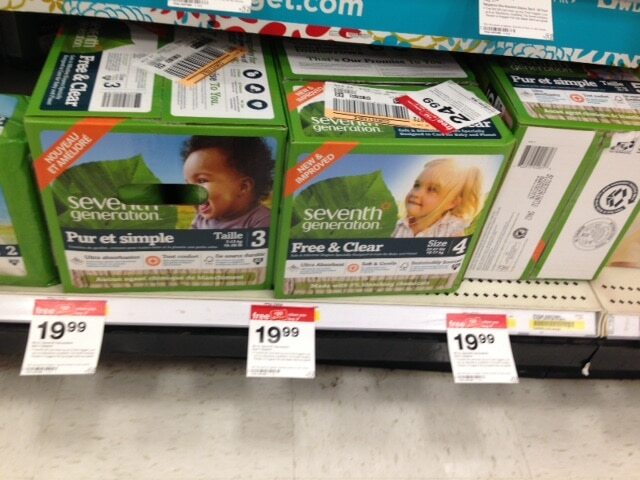 Target just released a new baby mobile coupon for 10% off Seventh Generation wipes and diapers! Even better, there’s a sale right now, where you’ll get a $20 Target gift card when you buy 3 value packs of Seventh Generation diapers. 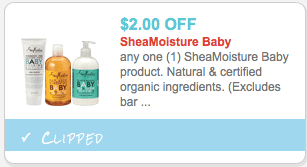 Kroger is having a sale on SheaMoisture baby products that matches well with this $2 off any SheaMoisture baby item (zip code 90210) coupon! Here’s a new $1 off any package of Gardein mealess product coupon! You can print two copies.